HTC may not be too terribly specific about when it intends to release its newest flagship, aside from a vague March-ish timeline, but Vodafone and Clove are more than happy to fill in the blank space: March 15th is the date. 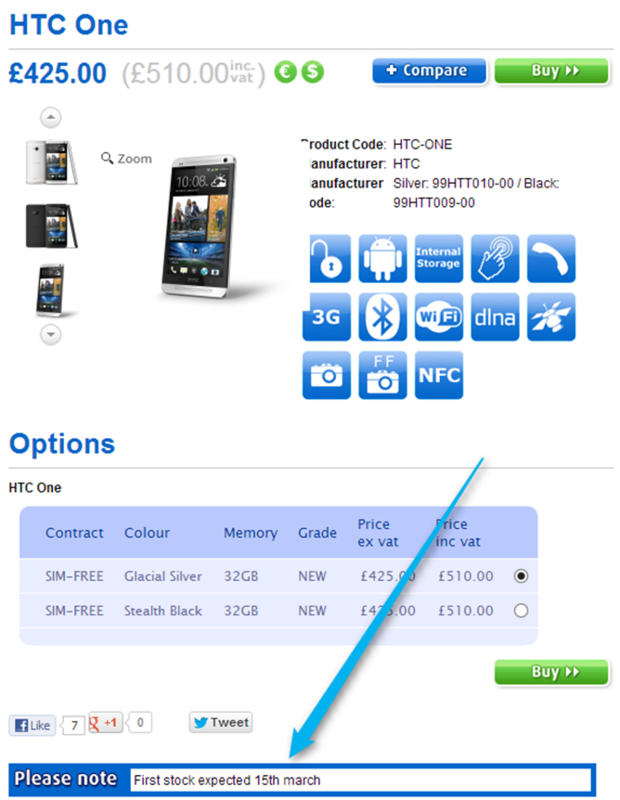 At least if you're in the UK, looking to get this piece of hardware on Vodafone, or order from Clove. 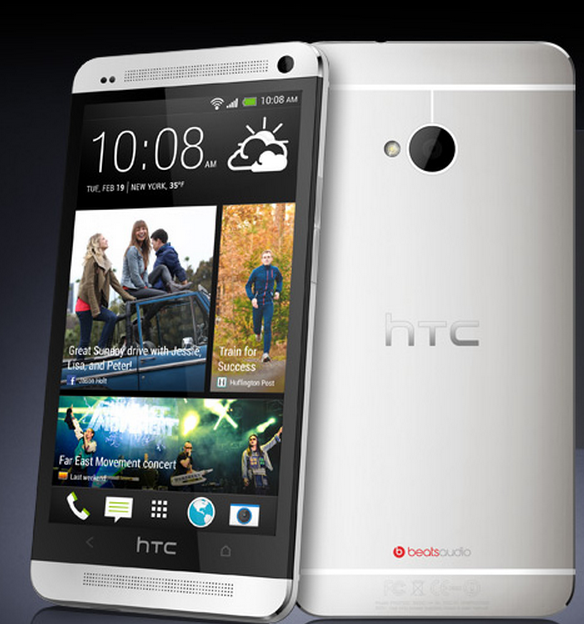 Just a quick note to confirm that Vodafone will be offering the HTC One for sale from 15th March 2013, with pre-order opening two weeks before. Does this mean that March 15th is the day of the full global launch? Possibly! That HTC was able to name "the last half of March" at all (instead of, say, "Q2 2013" or some malarkey) makes it seem like the company has most distribution deals in place already just awaiting execution. However, even Samsung wasn't able to launch the Galaxy S III on every single carrier worldwide on the same day. Close, but not quite. We'll keep an eye out for official release dates, but chances are we won't be waiting too long for the One to arrive. In the meantime, UK customers can go hit up Clove to get their pre-orders in.